I had the opportunity to talk about my work with the public at a local brewery! 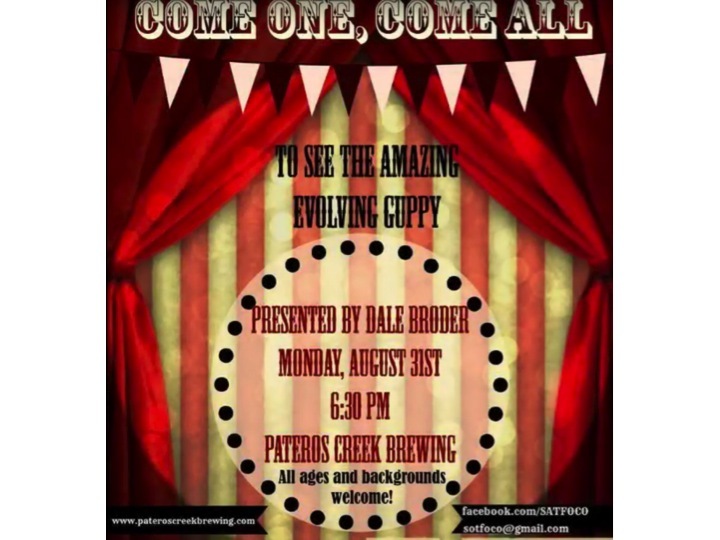 Patero’s Creek Brewing Company hosts a monthly Science on Tap event and I was the invited speaker on August 31st. There was a fantastic turn out (standing room only) and I had a great time talking about my work with the public. If you couldn’t make it out, you can watch the 1-hour event here.